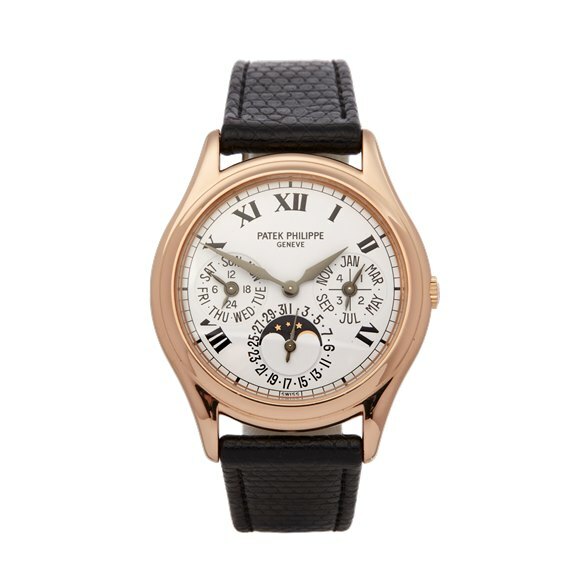 Indeed, Patek Philippe is the master of the complication. Its contribution to watchmaking is peerless, introducing such innovations as the perpetual calendar, split-seconds hand, chronograph and minute repeater. Patek Philippe have long had a stronghold on the collector’s market and pre-owned and vintage Patek Philippe watches are superb investments that frequently set world records at auction. A standing confirmed by its client list including the Royal Family, Pope Pius IX, Albert Einstein, Pablo Picasso and Vladimir Putin. 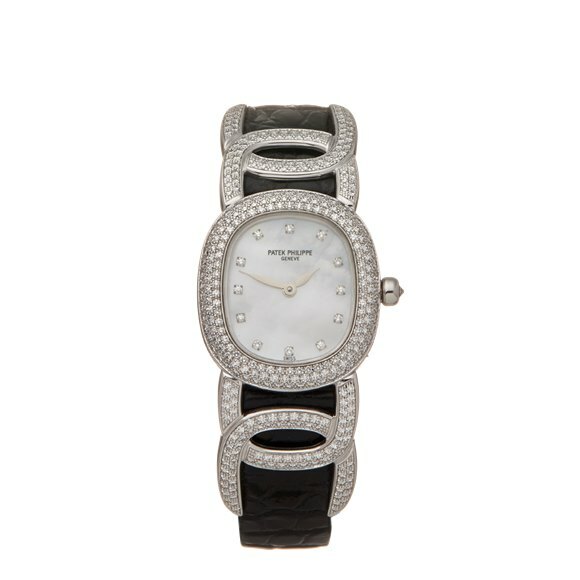 Despite such universal renown, it makes relatively few watches. Each piece is handmade and finished on Patek Philippe premises using watchmaking techniques from the early 19th century, with an attention to detail second to none. It allows such craft to speak for itself and the really impressive part is often the movement. It even lays a convincing claim to the first wristwatch. The Patek Philippe story started in a quite remarkable fashion. 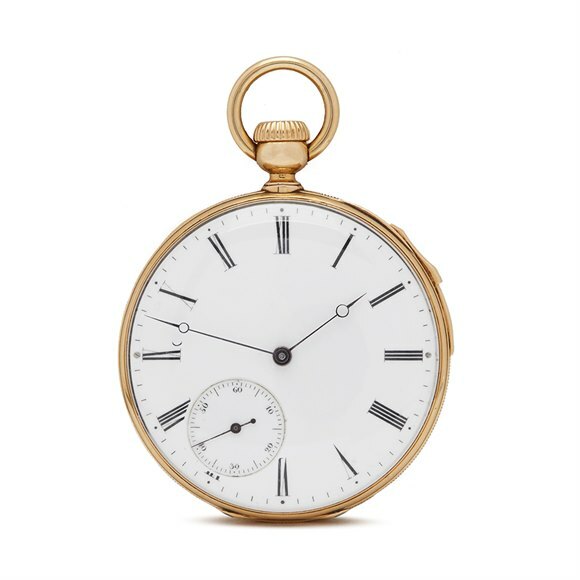 In 1851, the year of its birth, founders Antoine Norbert de Patek and Jean Adrien Philippe took a handful of watches to London’s Great Exhibition. Here they caught the eyes of the most famous couple in the world, Queen Victoria and Prince Albert, and sent them home wearing his and hers watches. 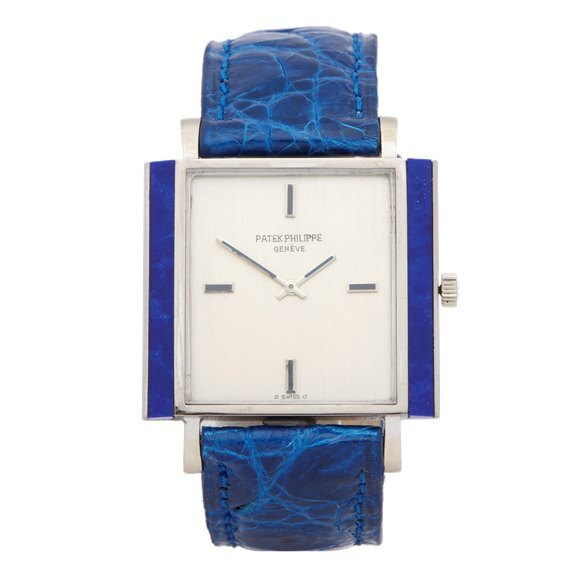 After such a magnificent coup, Patek Philippe soon received orders from a wealth of European royals. A royal trend was set and it continues to this day. In 2015, in the Patek Philippe exhibition in the Saatchi Gallery, Queen Victoria’s watch sat alongside that of her great-great granddaughter, Queen Elizabeth II. 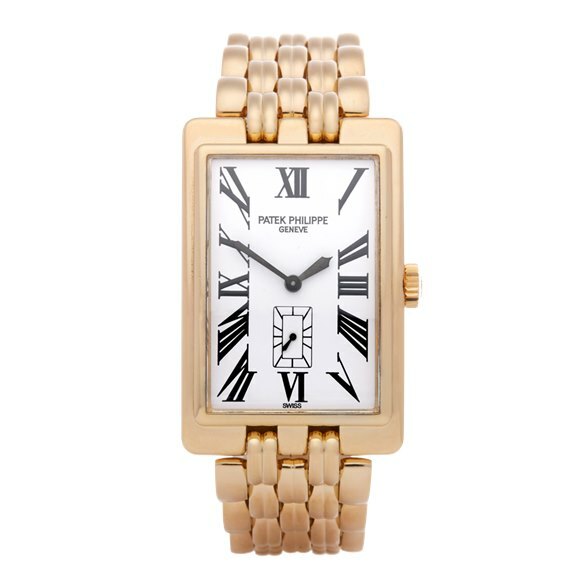 While Patek Philippe’s fame was bolstered by its high calibre clientele, it was its technical mastery and innovation that earned it a name in watchmaking circles. On a number of occasions Patek Philippe has showcased the extent of its technical mastery by making the world’s most complicated watch. These are amongst the most valuable timepieces in the world. In 2014, the “Supercomplication”, a pocket watch with 24 complications, became the most expensive watch ever sold at auction, at £13.4 million. Later in 2014, to commemorate its 175th anniversary, Patek Philippe put the finishing touches on the world’s most complicated wristwatch. It has 20 complications and was valued at the time at £2 million. 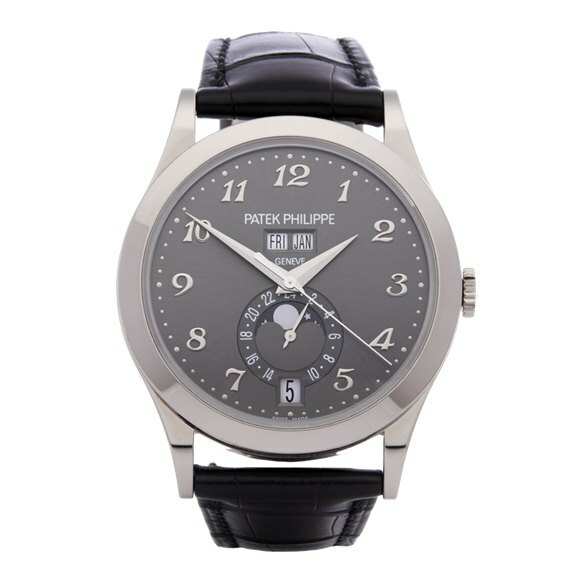 Indeed, go to any important watch auction today and you’ll likely find a predominance of Patek Philippe complications in the top sale list. In the seventies, a time of turmoil for the Swiss watch industry, Patek Philippe unveiled a watch that would go on to redefine the image of the brand as a whole. The Nautilus was a sports watch in stainless steel with the price tag of a precious metal complication. Such extravagance was ahead of its time. It didn’t have any complications but it did have an ace up its sleeve, it looked fantastic. Indeed, it was designed by the man of the moment, Gérald Genta, who a few years previous had introduced the Royal Oak for Audemars Piguet, a similar but highly distinctive watch. Between them they launched the unlikely genre of the luxury sports watch, which would go on to become the genre that practically revived the watch industry. Twenty years later Patek Philippe brought us another model in the same vein, the Aquanaut, often referred to as the Nautilus’s younger sister. 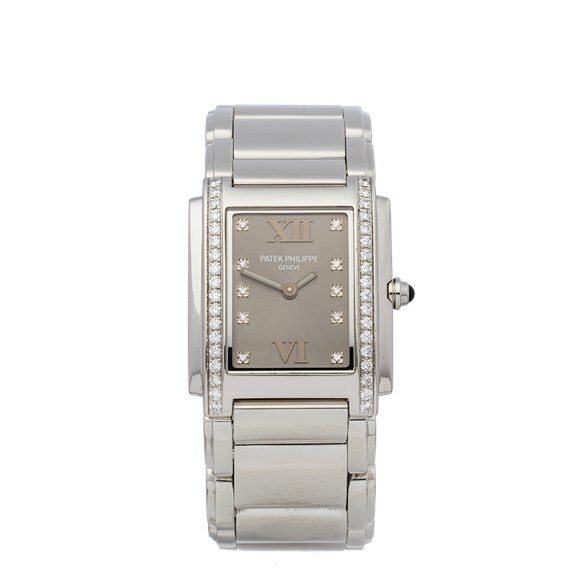 Today, these two watches are still amongst Patek’s most popular models. 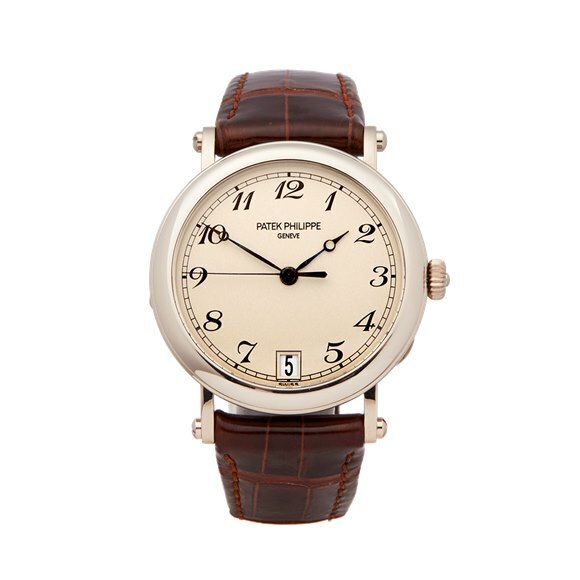 Patek Philippe is still family owned and independent. In spite of high demand, it deliberately maintains a low production rate. In 2016, Patek Philippe produced only around 60,000 watches (Rolex makes near a million a year). This attention to quality means that unlike many top watchmakers, Patek Philippe is considered “ultra-luxury”. Most models have been in development for decades, updated and revamped every few years, however Patek Philippe continues to reinvent and innovate, always challenging for the top prizes in watchmaking.